If you are interested in car leasing or van leasing in the UK, whether that’s for personal use or business purposes, you need to complete a credit application to determine your score and credit history. After this, you will pay an initial rental payment in the first month and continue to pay for the lease agreement in monthly instalments over a set term (36 months, for example), making it more affordable than buying a brand new car outright. Usually, a bad credit score will result in you being rejected for a car leasing deal, but if you have a poor credit rating, fortunately, we may be able to help you lease a car on a short-term contract. Paying for your car with a finance contract, like Hire Purchase (HP) or Personal Contract Purchase (PCP), provides more flexibility than buying it outright and makes paying for a brand new car more manageable, which is why car financing is becoming more and more popular. Car finance is essentially an option to lend money – you get the car and pay back the cost over the length of your contract. As with most types of loans, you are asked to complete a credit application form, and generally, you are accepted for the loan on the condition that you have a good credit rating. The same goes for leasing. A credit score represents how well you are able to pay off money; both in the past and present. The finance company will look at this to determine whether you are a 'risk' to them or not. 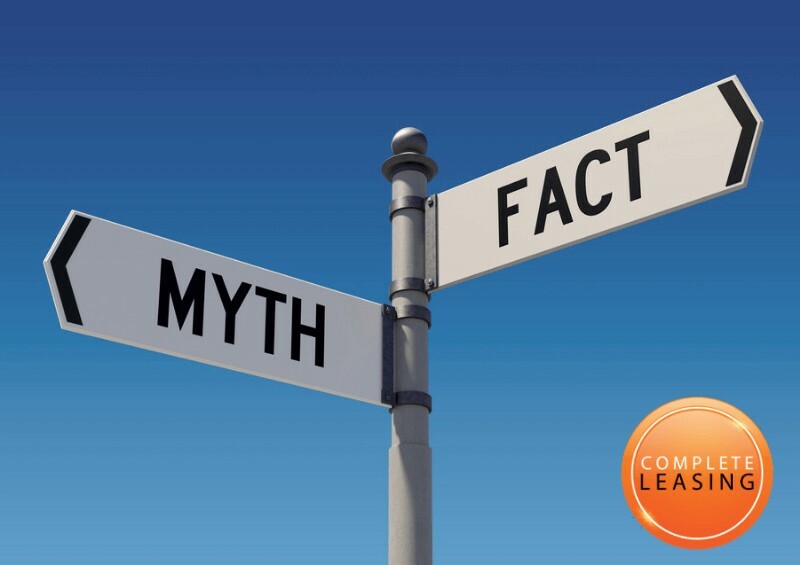 If your score shows that you haven’t repaid loans in the past or you’ve regularly made late payments, they might fear that you’ll do the same to them – hence a loan refusal. Each credit reference agency (CRA) has a scale that they use to determine your credit score, typically ranging from between 0 and 999. A low credit score can fall between 0 and 600, but this can change as each CRA is different. Leasing a Car: What if I Have a Bad Credit Score? Many people assume that if they have a low credit score and poor credit history, this will prevent them from being able to lease a vehicle and get car finance in the UK. This, however, isn’t always true and there are options available for those who are interested in leasing a car with bad credit. At Complete Leasing, we do our best to find customers the right vehicle that suits their needs and in most cases, with those interested in short-term leasing in particular, we may be able to help find a deal even if they have an adverse credit rating. Even though you may have a poor credit history, you might now be in a situation where you feel confident in being able to make all payments in full and on time. If this is the case, some finance companies may be willing to let you sign up to a Hire Purchase (HP) finance agreement. This involves paying an initial payment, followed by a fixed amount every month. Once the term ends and all payments have been made, the car officially belongs to you. Say, for example, you missed a payment, the finance company are legally able to repossess the car. This means that the risk to the finance company isn’t so high, which is why those with a lower credit rating have a better chance of being approved on this type of agreement. You can buy the car with a balloon payment. You can start a new contract on another new car (part exchange). You can just hand the car back and walk away. With PCP, you pay off the difference between the car’s original value and its guaranteed future value (GFV) – the amount it will be after depreciation. You pay this difference off in monthly instalments and if you want to keep the car at the end of the term, you pay the balloon payment, which is the GFV. For more information on this, read our full guide - Depreciation Explained. On top of these monthly payments, the finance company charges interest, giving them some financial back-up for any risks. Therefore, if you are a higher risk because of a poor credit rating, they might charge a higher interest rate just in case you fail to make a payment. The more you can prove that you’re able to keep up-to-date with payments, the higher the chance you have of being approved for car finance. Just know that you might be offered less credit or be charged with a higher rate of interest than usual. What Credit Rating Do I Need to Lease a Car? To be accepted for a car finance agreement when leasing a car, your credit application will have to provide a result of 'good' to 'excellent'. 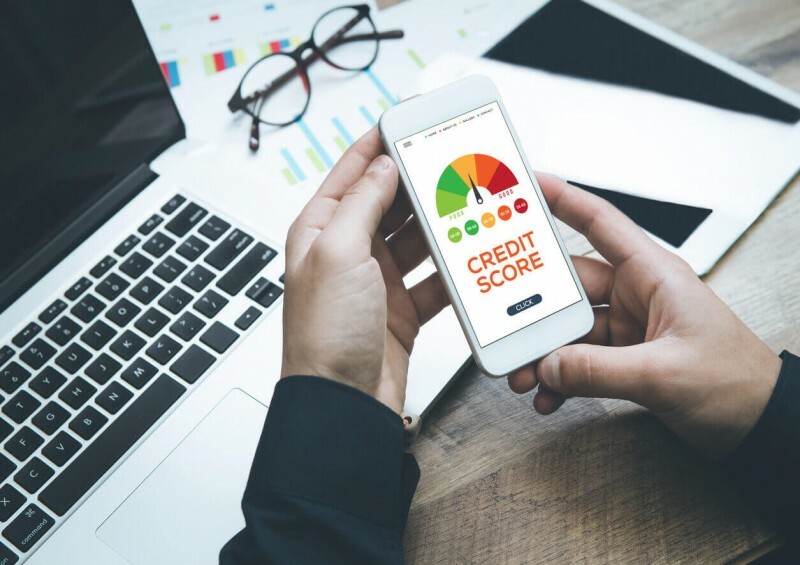 For example, if you get a credit score with the aforementioned Experian, whose credit range is between 300 and 850, a credit score of 680 would be 'good', 750 would be classed as ‘very good’ and a score of 800 or more would be ‘exceptional’. The finance company will take on board other factors to accept or refuse the deal – for example, if you’ve been keeping up with payments in the last year, despite having a poor credit history. They may accept your request if this is the case. If you have a poor credit history, there are some things you can do to help boost your chances of being accepted for a car finance agreement. Usually when you lease a car, you can choose how much initial payment, or initial rental, you want to pay upfront. This could range between 1 and 12 months' worth of payments, for example. Despite having a poor credit rating, the larger the initial payment you offer to pay in the first month, the more reassurance this will give the finance company that you are able to pay off the monthly instalments on time. Additionally, paying more upfront could result in a lower interest rate, but remember that terms and conditions differ from lender to lender, so it all depends on what they require and what they see as a high risk. This third party is usually a family member; someone with a good credit score who is able to make the payments for you if you default. Not all finance companies will allow you to have a guarantor, however, so don’t count on this being an alternative option if you have a low credit score. This option usually comes with a considerably high interest rate and if both you and the guarantor defaulted on payments, the finance company could take legal action. If you have a bad credit rating or you are a new driver with hardly any credit history, leasing a car in someone else’s name might be another option for you. This third party, who can be a parent, must have a good credit score to be able to take out a lease for you. The vehicle would be registered in their name and the responsibility of insurance and looking after it rests on them. Sometimes, finance companies will see this as too big a risk, so they may not accept this. If you’re unsure whether you’re eligible to lease a car due to your credit history, the best thing you can do is simply ask. Contact us today at Complete Leasing to speak to one of our experienced representatives and they’ll be more than happy to help explain what your options are. It is more likely that you will be accepted for a short-term deal, rather than a long-term lease contract, but this all depends on your situation. Let us know what you need when it comes to leasing a car, and we’ll do our best to help you!